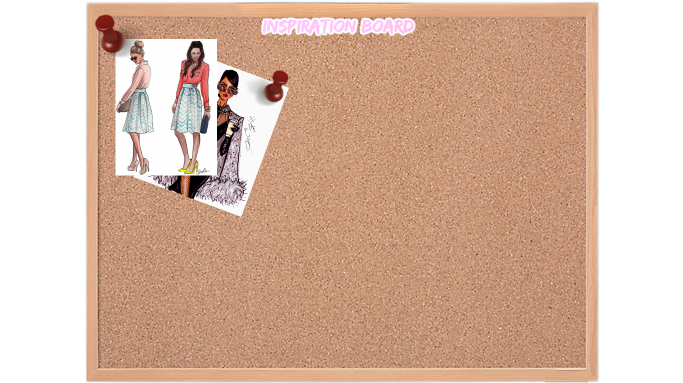 Okay, so this is an inspiration board, this is going to be a "pinned board" and everytime we get assigned a magazine we search up outfits that could go well with the chosen theme! For example; I thought this month's edition should be based on travelling since people are going on holidays this summer! Okay so I made the first possible outfit for the next issue which is based on travelling outfits! One of the most popular places for tourism is Paris and I thought why not make a outfit for Paris tourists? 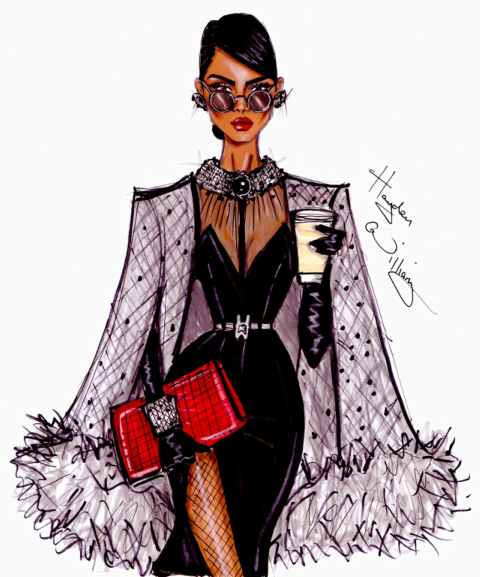 This look is very classy and shows the elegant side of fashion something Paris is famous for! This was inspired by the image next to it! Normal topic is now a sticky one. I... I have no words. It's simply wonderful!